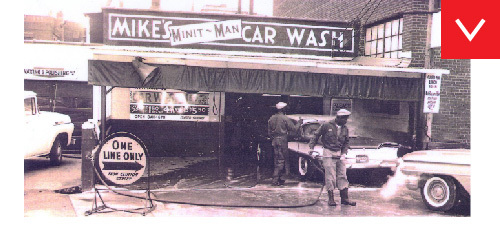 Energized by America’s post-WWII entrepreneurial spirit, Joe and Ed Dahm of Ft. Wayne, IN opened Mike’s Minit Man Carwash. 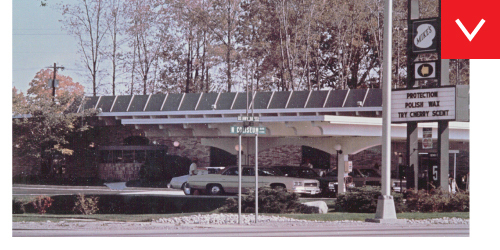 It was the first automated carwash in Indiana and only the 18th in the country. Joe and Ed took a gamble that the automobile would play an important role in America’s growth. They were right! 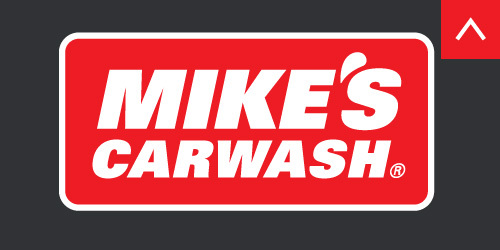 Our carwashes feature the most advanced technology available, specially formulated detergents, soft cloth, computer-controlled equipment and our special touchless hot air dryers, along with the exceptional customer service for which Mike’s is known. Joe and his brother Ed wanted to make sure they had it right before expanding their business. That’s why it took them 23 years to open their second location in Ft. Wayne, Indiana. 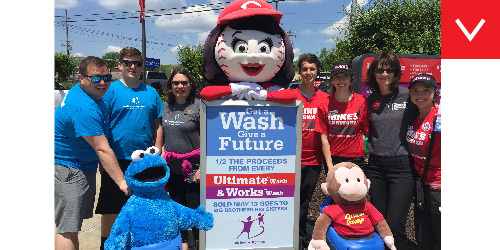 We operate 24 carwash locations in Indiana, Kentucky and Ohio. Despite having a successful business, Joe and Ed could see that Americans were getting busier and less spare time, especially for a car wash. 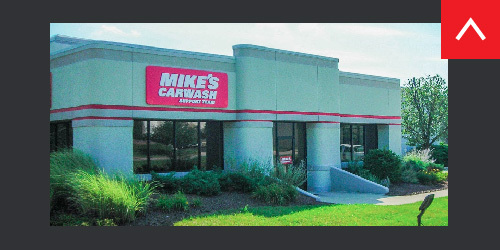 So, they converted their second Ft. Wayne location from a full-service carwash to an exterior-only wash. Mike’s Express concept was a big hit with customers and became the model for all future Mike’s locations. Our brand has evolved since 1978 but we continue to offer a fully-automated, exterior-only carwash. 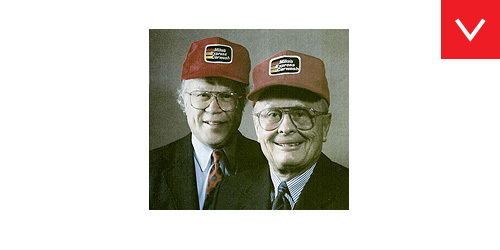 Founders Joe and Ed Dahm stepped down to allow the second generation to take over the daily operations of the business. 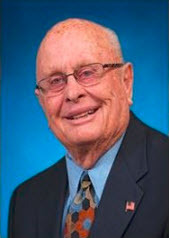 Mike’s principal owners become Bill, Jerry and Mike Dahm. 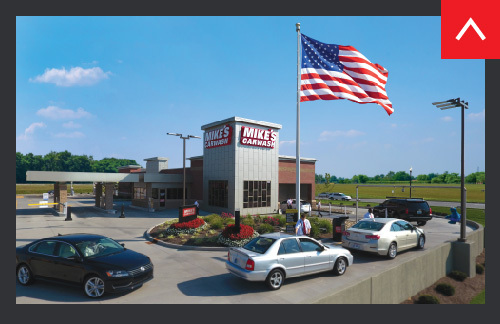 Mike’s Carwash is still under second and third generation family ownership. 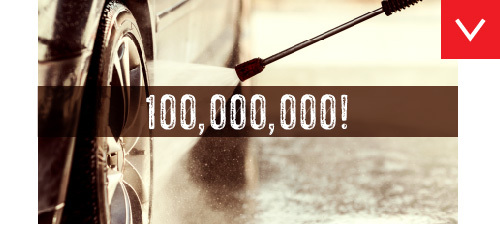 Mike's washes its 100,000,000 vehicle. 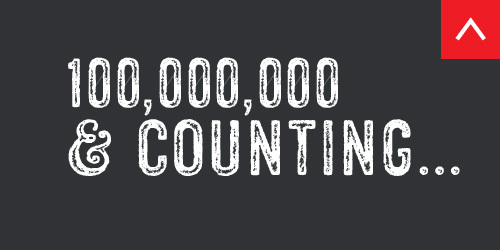 Wondering just how long it takes take to wash 100 million vehicles? 64 years. 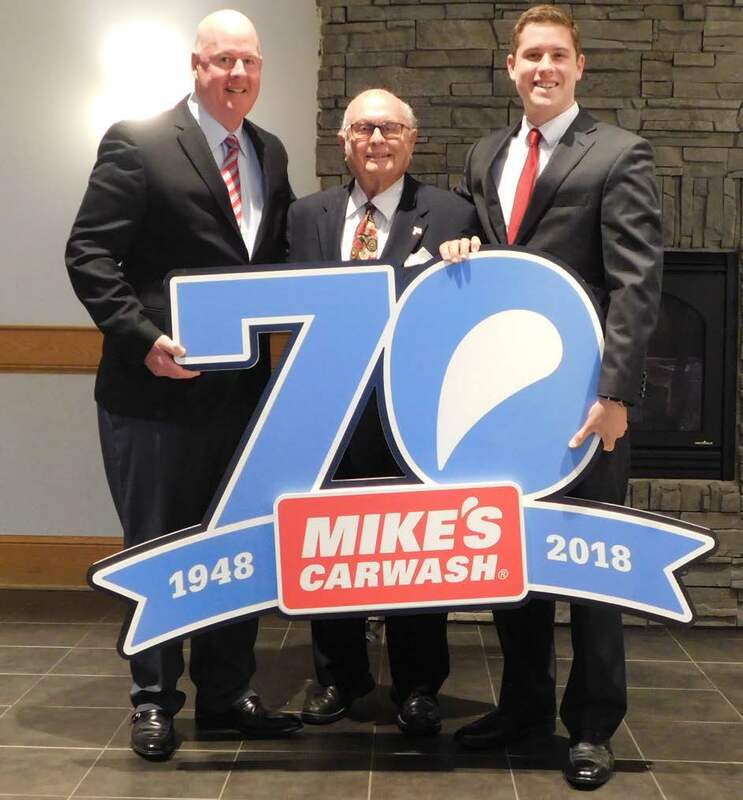 Mike's owners and brothers, Bill and Mike Dahm complete a friendly company reorganization as a part of their family succession plan. 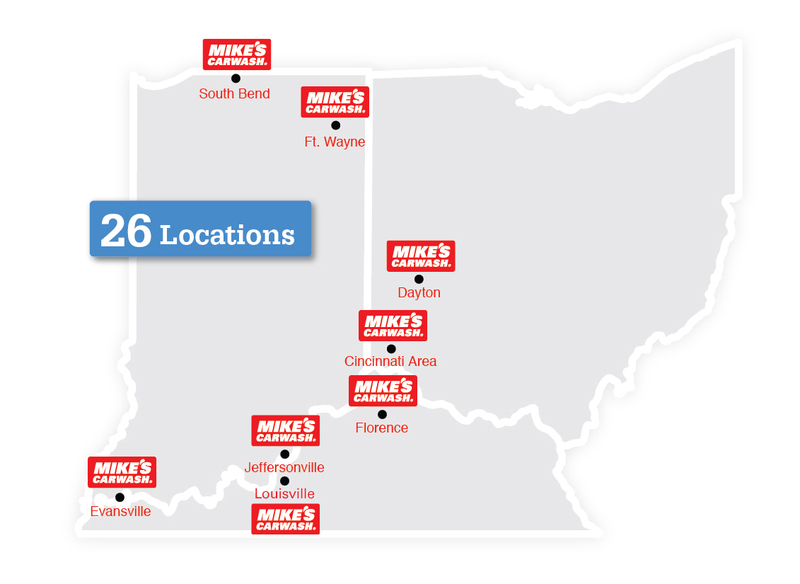 Mike opens a new Support Office in Cincinnati to operate Mike's Carwash locations in Cincinnati and Dayton, OH; Florence, KY; and Ft. Wayne, South Bend and Evansville, IN. 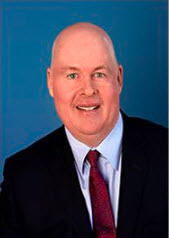 Bill begins operating Central Indiana locations under a new company name. Since our reorganization, we have experienced tremendous growth, opening 9 new locations. 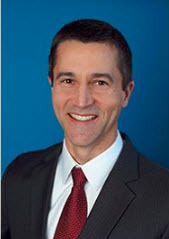 Our focus on maintaining a family culture has been the centerpiece of our business. 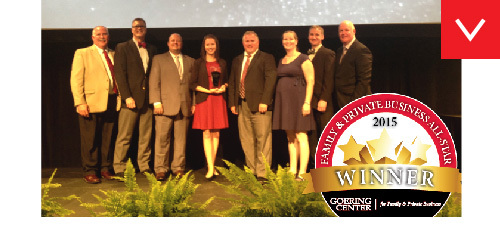 In 2015, this focus was validated when we were presented with the Goering Center for Family and Private Business All Star Award. 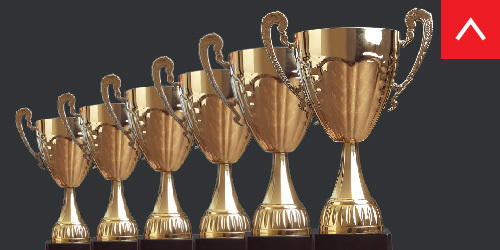 The award was for businesses that have been operating for more than 50 years. 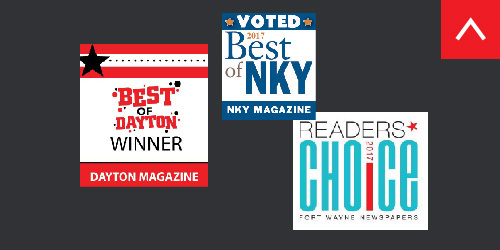 Mike’s is also proud to have been recognized as a “Best Carwash” in many of our markets, including Cincinnati, Dayton, Northern Kentucky, Fort Wayne and Evansville. 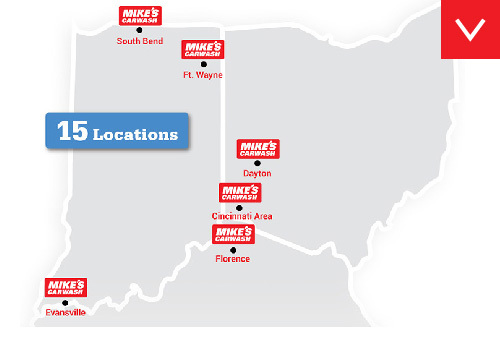 Of our many proud accomplishments, one stands out in particular: year after year, Mike's is recognized as one of the Best Employers by the states and cities in which we do business. 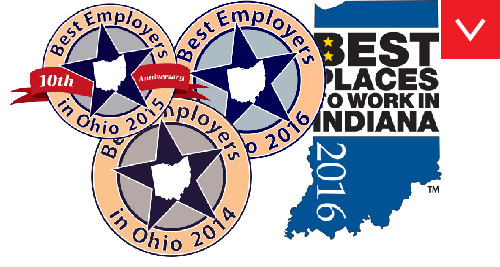 We've been awarded as one of the Best Employers in Ohio six consecutive years, while also being twice-named among the Best Places to Work in Indiana. 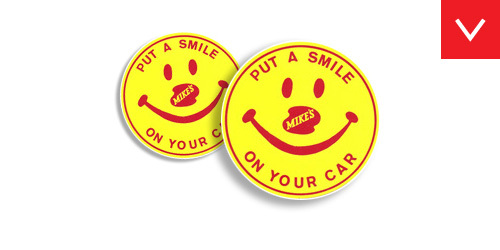 As corporate citizens, we realize that Mike's plays an important role in the life of each community in which we do business. In particular, we have focused on the needs of children in our communities through special partnerships with organizations like Big Brothers Big Sisters and the YMCA Youth Service Bureau. 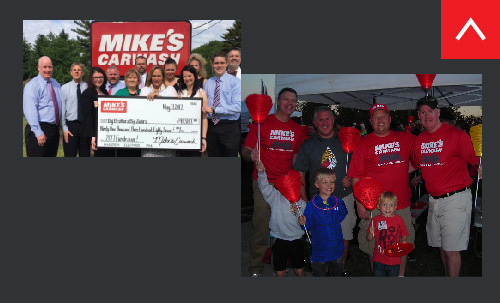 Since 2015, Mike's has helped raise more than $1.6 million through our local fundraising promotions.